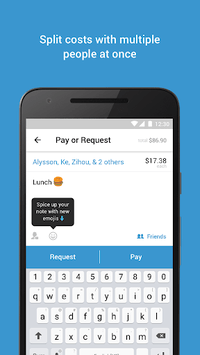 Take your Venmo balance shopping everywhere Mastercard is accepted in the U.S. Track and share what you bought, and split with Venmo friends later. 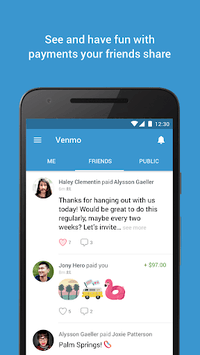 Venmo cardholders can now add funds to their Venmo balance from a linked bank account. 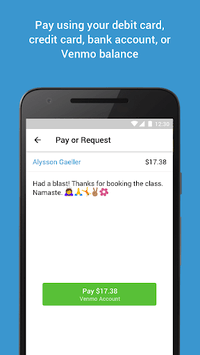 You can also split a purchase unevenly now, and include the tip amount upfront. Other than that, we took care of some bugs, crashes, and other app annoyances.